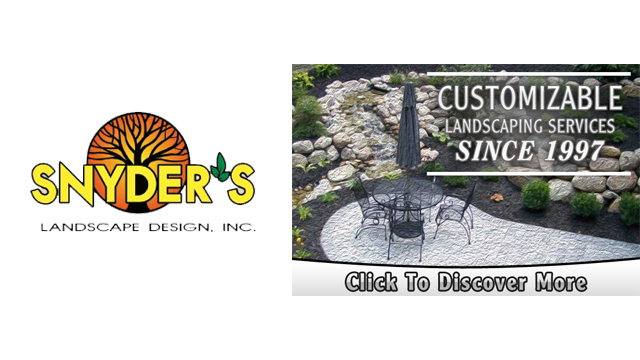 For nearly two decades Snyder’s Landscape Design, Inc., has been greater Lansing’s source for residential and commercial landscaping services. You’ll be delighted to find that new customers are welcomed warmly into the Snyder’s Landscape family and treated with the care and respect they deserve. No matter your landscaping, snow plowing or grounds maintenance needs, we’re here to serve you. Need to get your Lansing property in order quickly for an upcoming event? Scrambling to find a trustworthy company to handle your weekly lawn care maintenance? Call Snyder’s Landscape Design, Inc., to schedule service and you can trust that your requested project will be completed quickly and effectively—the first time! 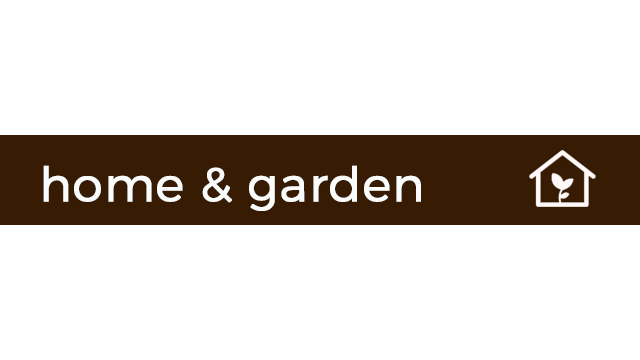 As a local landscaping company, our name is on the line during every project. We want to keep our outstanding reputation in tact, so we work diligently to make sure you’re satisfied with every service. Winter storms don’t hit Lansing, Michigan on a 9 to 5 schedule, so we work expanded winter hours to meet your snowplowing needs. No matter the time of day, give us a call to help clear and maintain safe conditions on your commercial property. It’s our pleasure. Keep the grounds of your business clean and inviting for your employees and customers. Our commercial grounds maintenance and snow removal services create a property that you’ll be proud to call yours. Schedule an appointment for service today!